There is a slight possibility that Apple will keep the Lightning-to-headphone jack adapter in the box of the next-generation iPhones, which are rumoured to arrive later in the fall if we are to believe Barclays analyst Blayne Curtis. In a research note distributed today and spotted by MacRumors, Curtis and his associates contradict an earlier rumour from Japanese blog Mac Otakara claiming that Apple won’t include the Lightning-to-3.5 mm headphone jack adapter with the trio of iPhones that will launch this year. 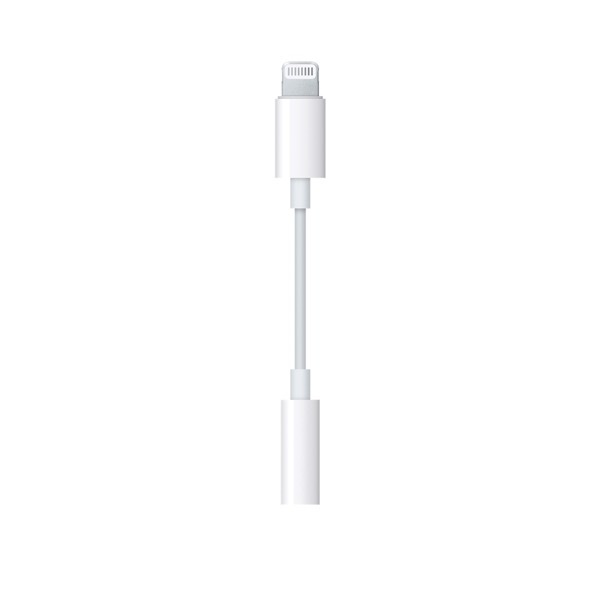 You may recall that Apple ditched the 3.5 mm headphone jack with the iPhone 7 and 7 Plus but included an adaptor in the box so you could still use your “old” accessory. But you cannot charge your device and listen to music with your wired headphones at the same time, since you have only one Lightning port, and that’s it. According to the report, the main beneficiary of the adaptors being included in the box would be Cirrus Logic, which is believed to provide some of the audio-related components of the adapter. By the way, that accessory isn’t much of an investment for iPhone users: Apple charges CAD$10, so if the company changes its plans and doesn’t include it, it won’t break the bank to buy that tiny, delicate accessory.